As it prepares for the 50th anniversary of its iconic performance car, Ford has unveiled an all-new, completely re-engineered Mustang. The new car features a couple things that could give Mustang purists fits but Ford promises it will be the best Mustang ever. We asked the collector car experts at Hagerty Insurance to tell us what they thought were the most significant milestones in the Mustang's long life. They came up with these 12 cars. All values shown are for cars in very good, but not necessarily perfect, condition. 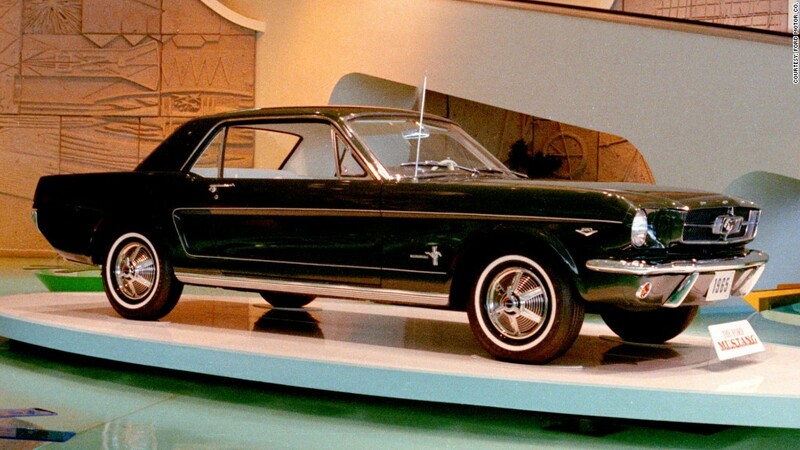 It all started in 1964 at the New York World's Fair where the Mustang was first officially revealed to the public. With a price that started at just under $2,400, the car captured America's affections in ways never seen before.